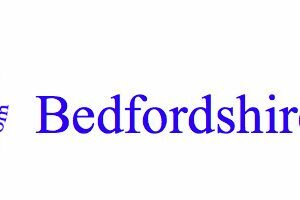 Thank you for taking the time to visit my site for more details of the photography for Bedfordshire County Championships held at Inspire in January and February 2019. There are two different galleries available. Any podium images will be found in the Podium Gallery (Podium Images) which are free to download in high resolution. You can also purchase prints of the podium images. The rest of the images can be found in our second gallery (All other Photographs). Please click the links in the brackets to access the galleries. Prices start from as little as £1.50 for a low resolution download. We’ve tried to keep the pricing down so that more swimmers, parents and clubs can enjoy the photos of the swimmers. Below is a pricelist that can also be found within the photo galleries. Please note that on print purchases there is a £5 postage and packing charge that is set by the print lab and not myself so unfortunately I can not change that fee.